The generous support we receive from our volunteers, sponsors and funders provides The Millin Charity with the resources it needs to continue to design, develop and deliver projects to meet the needs of local people and their communities. Our search for resources never ends. Please support us in any way you can – we can help people to get further, by working together. 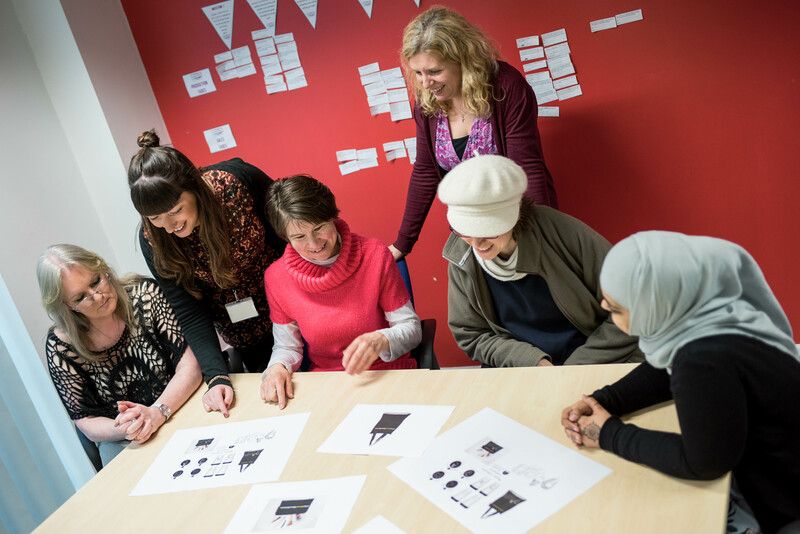 When women start on their journey to discover more about enterprise, our Local Women Local Enterprise accredited training courses help them to build the skills and knowledge they need to be able to work for themselves. 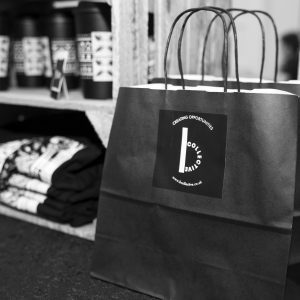 As they grow progressively more confident, they really benefit from learning more about the detail of setting up, growing and running an enterprise day-to-day, and who better to help with this than the people who have been there and done it. If you have enterprise experience you are happy to share, you can find out how to volunteer with The Millin Charity below. 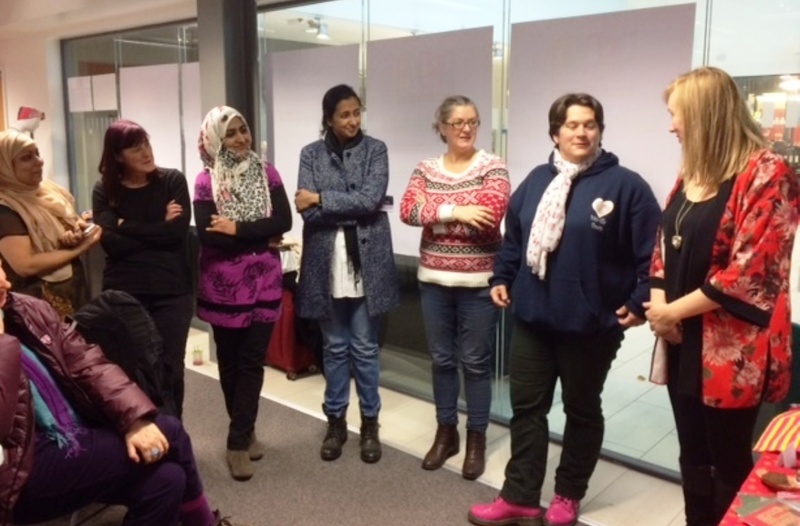 ‘Sharing Enterprise Skills’ workshops have helped women to learn about everything from merchandising to understanding profit and loss, from product development to pricing. If you have specialist enterprise knowledge or skills you would be happy to share, get in touch. Share your story, about the barriers that you have encountered and overcome, the key milestones on your journey into running your own enterprise, your successes and your plans for the future, to inspire local women starting out on their own enterprise journey. 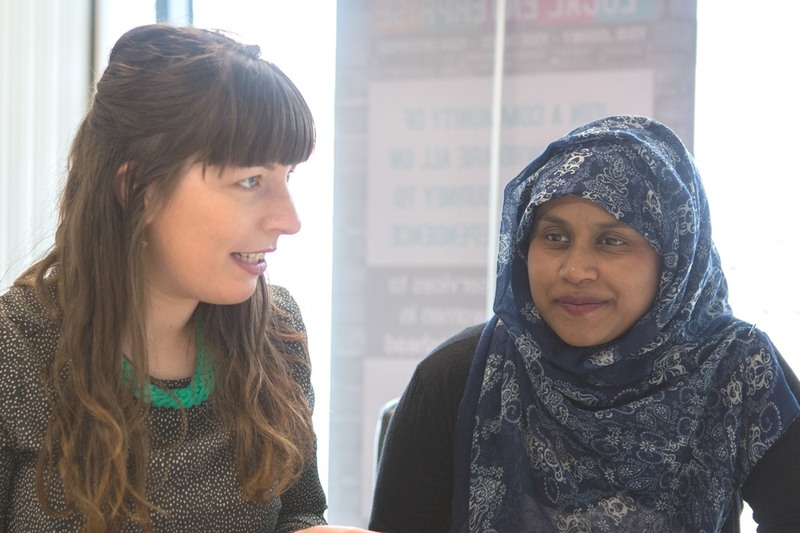 Join our growing team of volunteer female business mentors and help women starting out in enterprise to tackle the challenges they’re facing so they can build the improved confidence, knowledge and networks they need to launch their own businesses for real. The Millin Charity is fortunate to have received grants from a wide range of public bodies and private trusts since its establishment in 1999, and we continue to submit applications for grant funding on an ongoing basis. However with competition for funding ever-increasing we are looking for new ways to fund our work, to enable us to continue to help people to get further by working together. Find out how you can help with our fundraising below. 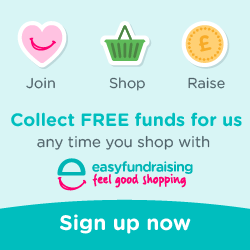 If you sign up to Easyfundraising you can fundraise while you shop online, at absolutely no cost to you. 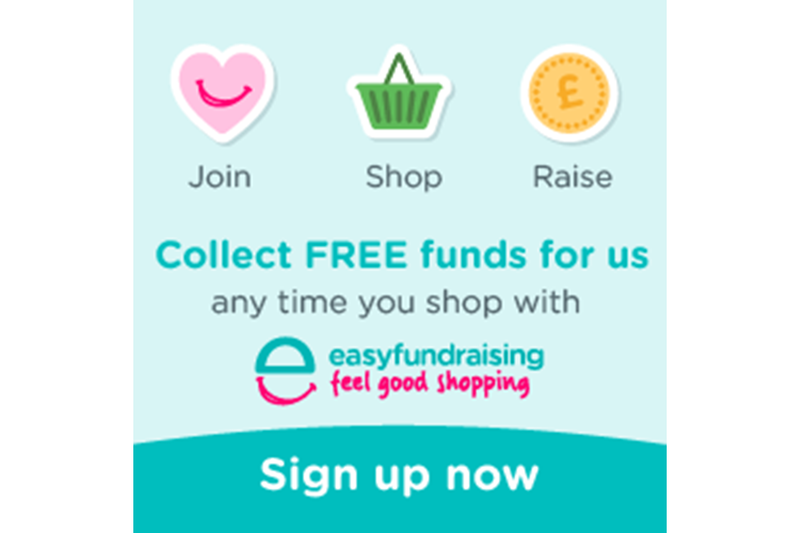 Anything you buy from hundreds of online retailers – including amazon and argos – will generate a % cashback for the charity, so please sign up now. 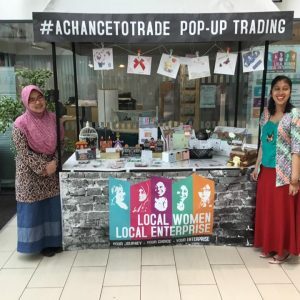 Local women who are setting up their own businesses need trial trading opportunities to gain the experience and confidence they need to set out on their own. 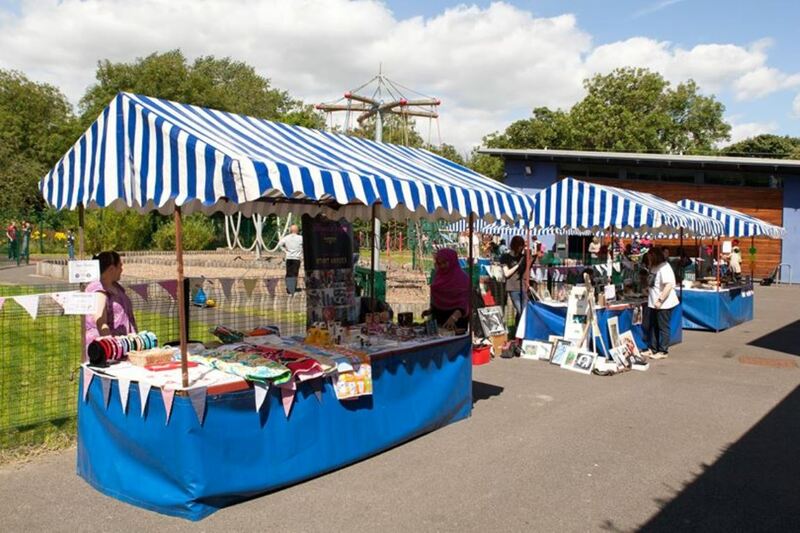 By sponsoring a market stall you can provide a local woman with a stepping stone to financial independence. Donations make a huge difference to The Millin Charity, and if made by UK tax payers we can also add a further 20% through Gift Aid. 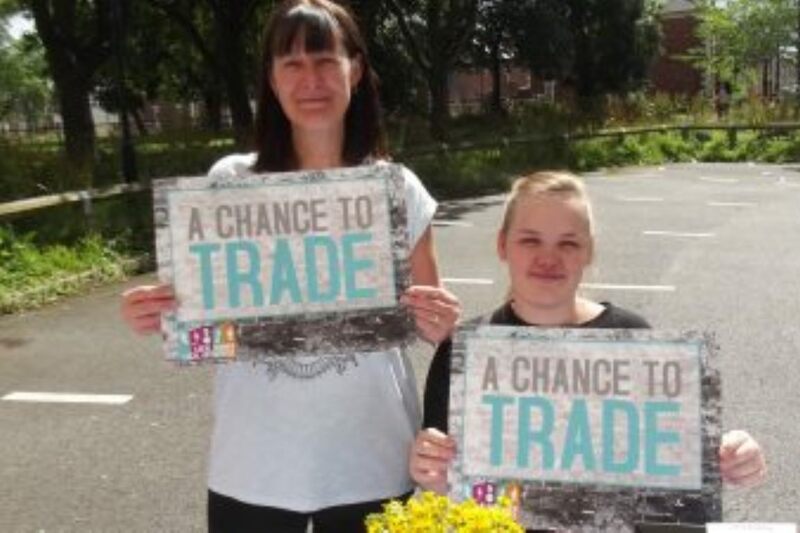 Donations can help towards the cost of training, enterprise grants, equipment, and raw materials to remove barriers to trial trading. 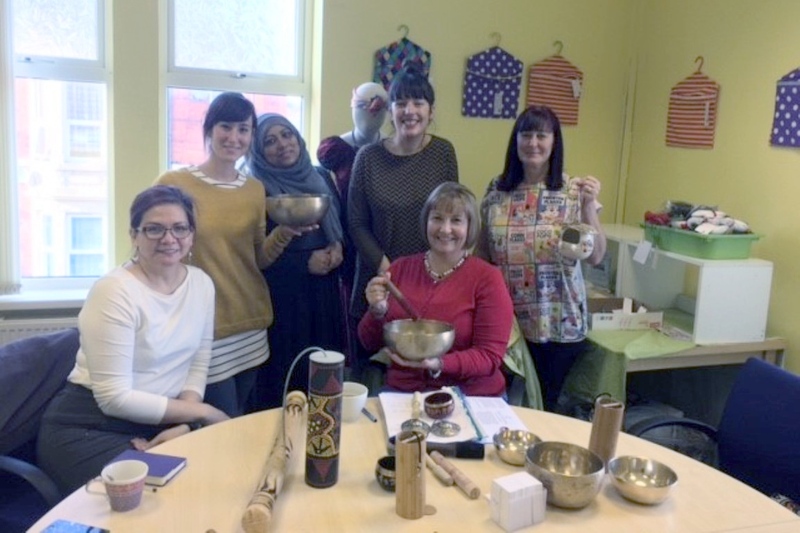 Our Board of Trustees combines the skills, experience and enthusiasm of local people with diverse backgrounds and a keen interest in supporting the charity to develop and grow. Find out more about our board here. If you would like to make a contribution to the development of the charity, as a volunteer specialist or as a Trustee, please get in touch.